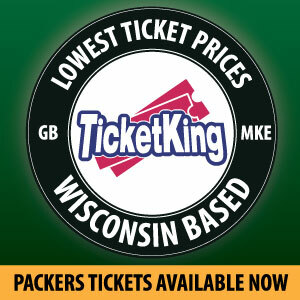 The Green Bay Packers take on the Minnesota Vikings in a must-win game. This is a rematch from week 2 when the teams tied at 29. 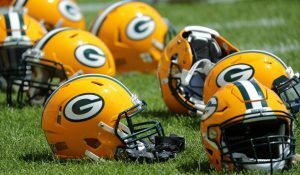 If the Packers want to keep any hope of making the playoffs alive, they must win tonight’s game. The offensive tempo needs to be picked up, and McCarthy needs to utilize Aaron Jones consistently. Rodgers and company also need to convert on third downs better than they have been this season. 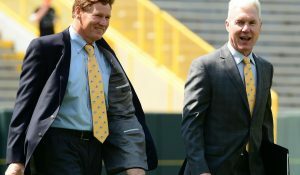 The Packers need to show progress in cleaning up their own miscues for a chance at winning this football game. Instead, the Packers offense continued to lack tempo. It is the same story week after week. The offense can’t do anything for the first couple of drives, they get a tempo going for two drives and then look absolutely clueless. When it comes to third downs, this team is horrible. They just can’t convert them. The play clock runs out on them, lack of hustle, just disorganized all around. Next Up: Green Bay hosts the Arizona Cardinals on Sunday, December 2 at Noon. 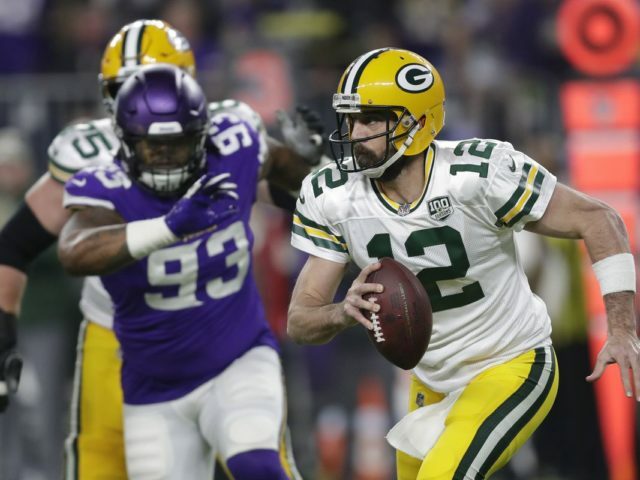 This entry was posted in Anthony Haag, Packers 2018-2019 Season and tagged 2017-2018 Green Bay Packers, 2018 Green Bay Packers, Game Recap, Game recap 2018, Green Bay vs Minnesota, Packers Vs. Vikings. Bookmark the permalink.